Sound system session. Feel the bass. Step on the beat. Float to the kiss of the tops. Listen to the message. 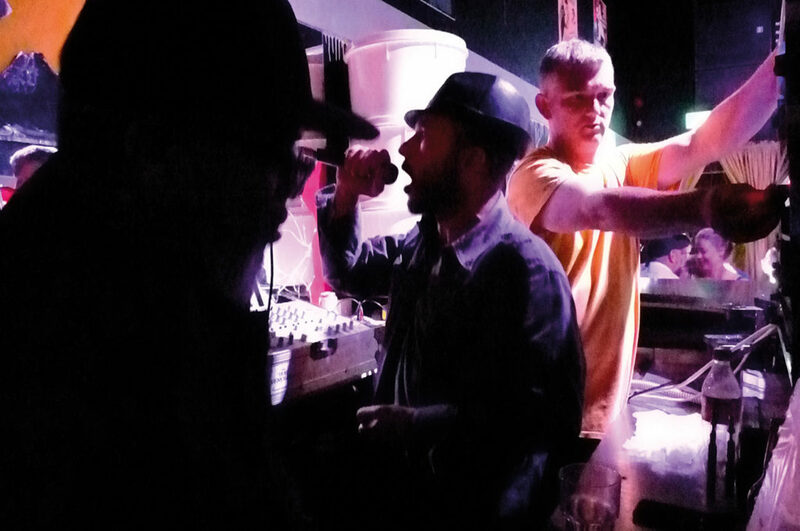 Hastings based sound system Dub Generals has been niceing up the area with a crucial selection of Reggae vinyl for over a decade. 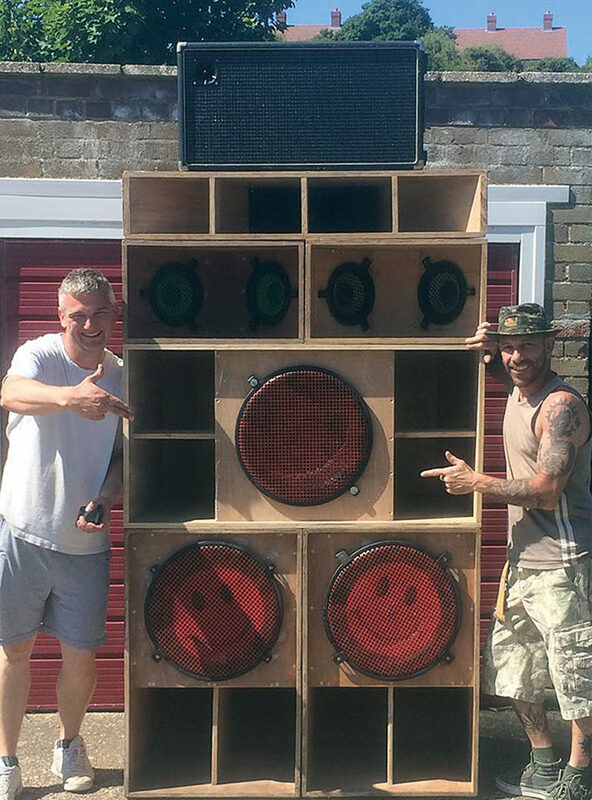 Coz Barnsfield and Dan Carrington of the Dub Generals are passionate about bringing the authentic sound system experience to the people. If you too love Reggae you’ll probably know what a sound system is. But if you haven’t experienced the delights of being swept into a full-on physical magical offbeat vortex in a sound system session then suffice to say that they are a combination of equipment, power, music selection and, most importantly, the people who crew the sound. Coz, a talented ‘Mic Chanter’ (MC) and music selector, was introduced to sound system culture at a young age through live ‘session’ tapes. He became determined, to “get into the sound system thing, but how it was in the 80’s with the reggae. So I was desperately trying to create nights that were resembling all the tapes I was listening to in the 80’s. I wanted that…”. But Jungle was taking over and Coz eventually gave up on Minista, deciding “I’m just going to be a Jungle MC, the same as everyone else…”. Inevitably, he’s now been drawn back to his initial passion, setting up 3D Sounds which after a few years of crowd-pleasing, mainly underground sessions, evolved into Dub Generals. Dan, operator and technical genius behind Dub Generals, became involved when the sound system started playing regularly at a bar that Dan was running. From the age of 13, Dan worked for PSL (a local disco equipment supplier) and he started to supplement Dub Generals’ set at BarCelona. • Dub Generals will be holding a free session on 13 April 2019, 8.00pm. to 2.00am at Crowley’s Bar joined by brand new Hastings Sound, Humble Rumble.